What’s a rundown, run-ragged mom to do?! Your spirit yearns to soar, but your feet—and faith—are stuck in the diaper-by-diaper mud of everyday responsibilities. How can you de-muck when you’re chronically exhausted and relentlessly robbed of abundant life by the joy-sucking dully-funks? 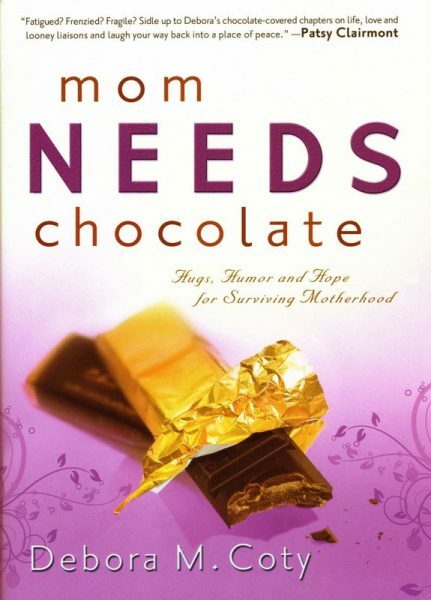 Mom Needs Chocolate will help you get back in touch with rejuvenating joy and empowering faith! 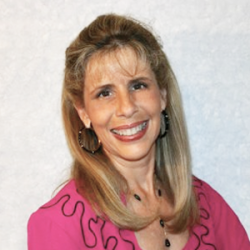 In mom-to-mom, smile-provoking style, Debora Coty paints her offbeat picture of reality with a tangy twist, and offers outrageous coping tips, off-the-wall insights, sisterly hugs and warm encouragement. With witty frankness and wild abandon, she tackles the highs and lows (and mediums) of marriage, the horror of embarrassing children, the defeat and (and re-defeat) of depression, aging grossfully (er, gracefully), and a veritable grocery list of other mud-between-your-toes issues. You will glimpse the all-too-familiar in these hilarious and heartwarming stories, and remember how to hear God’s still, small voice above blathering kids, howling pets and snarling traffic!